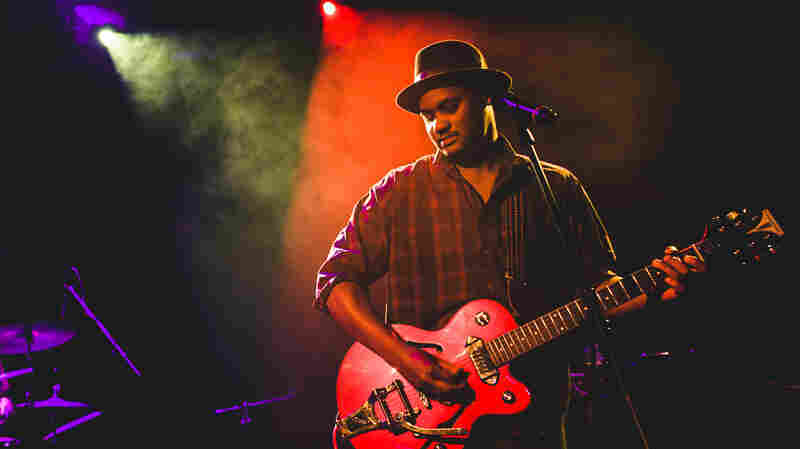 January 12, 2016  The Philly singer-guitarist's trio showed up at New York's (Le) Poisson Rouge in a blues-rock mood. Watch Son Little perform a batch of songs from his self-titled album. 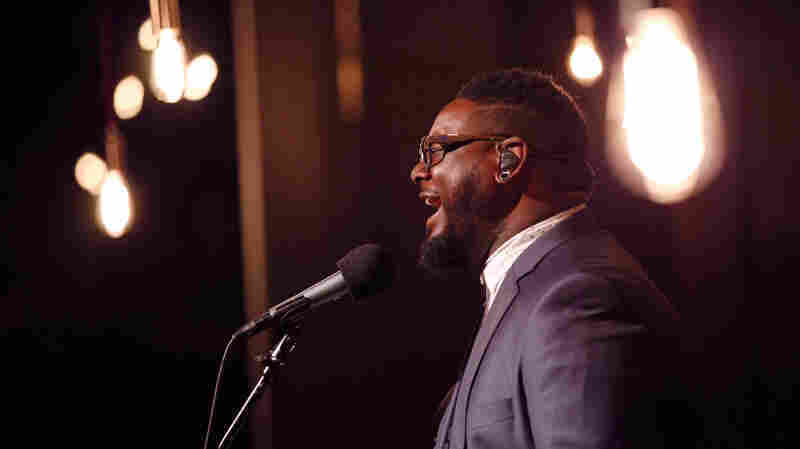 December 9, 2015  To mark the one-year anniversary of the most popular Tiny Desk Concert ever and the 10th anniversary of his debut album, T-Pain played our Washington, D.C. headquarters. 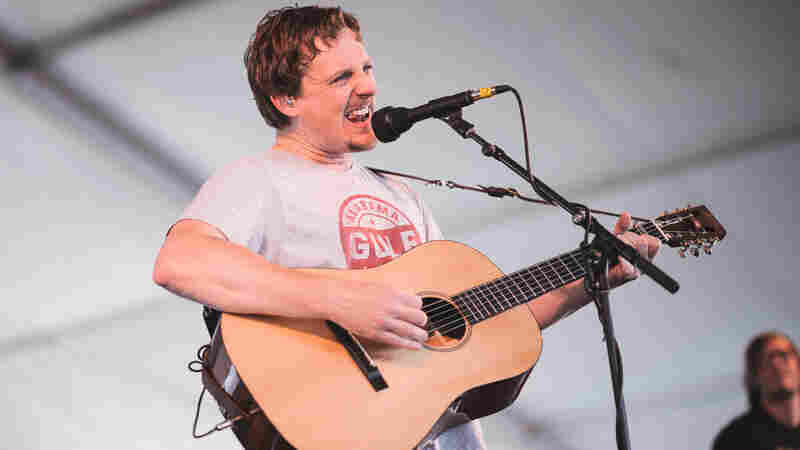 September 29, 2015  No No No is the first album that Zach Condon and his band of globally minded explorers have released since 2011, debuting many of its songs at Brooklyn's Bell House for NPR Music's First Listen Live. 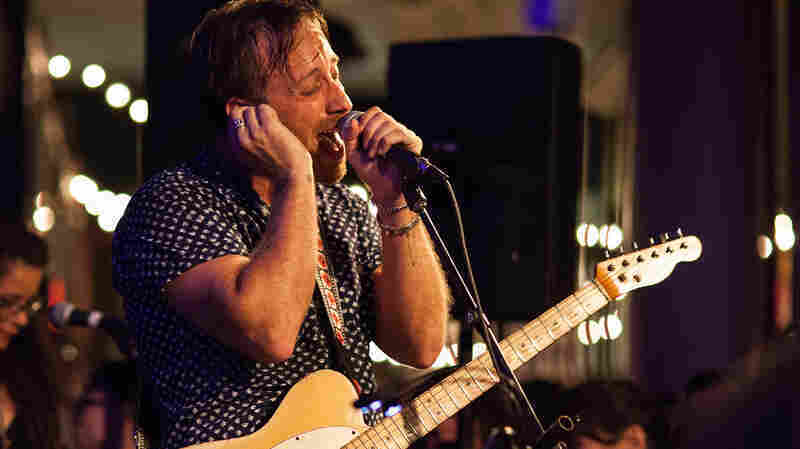 September 17, 2015  Watch a full concert by the new eight-piece band, led by The Black Keys' Dan Auerbach. 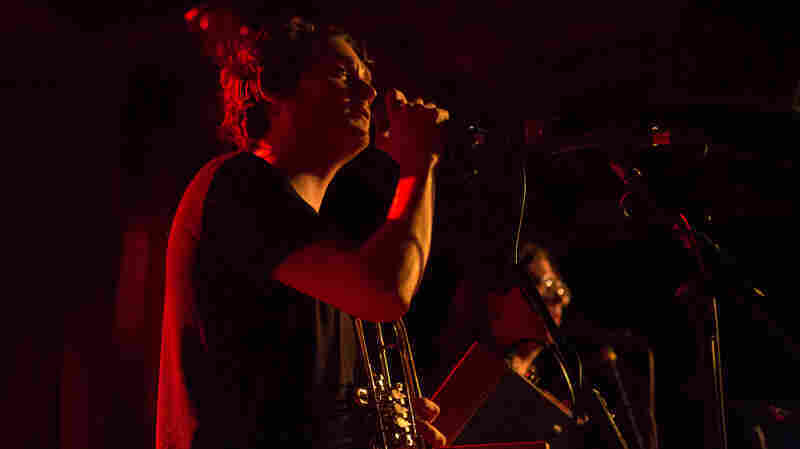 Recorded live at Housing Works in SoHo, the set features songs from The Arcs' debut album, Yours, Dreamily. 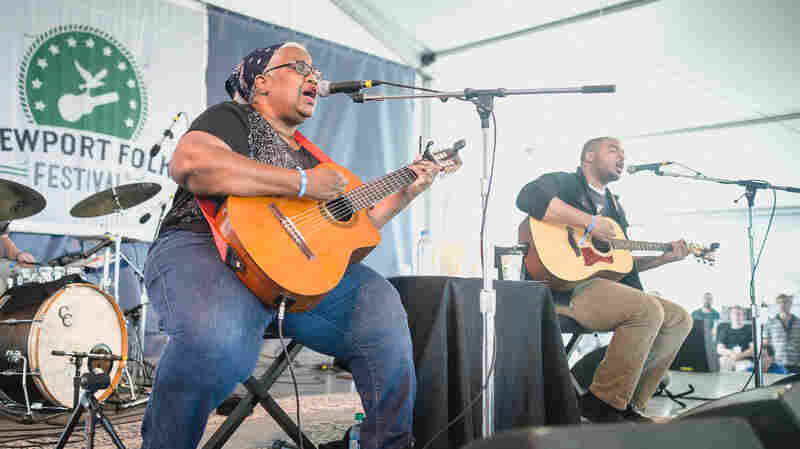 August 26, 2015  The mother-and-son duo radiated easy familiarity and sincerity during this charming afternoon set, with songs from their debut album Skeleton Crew. 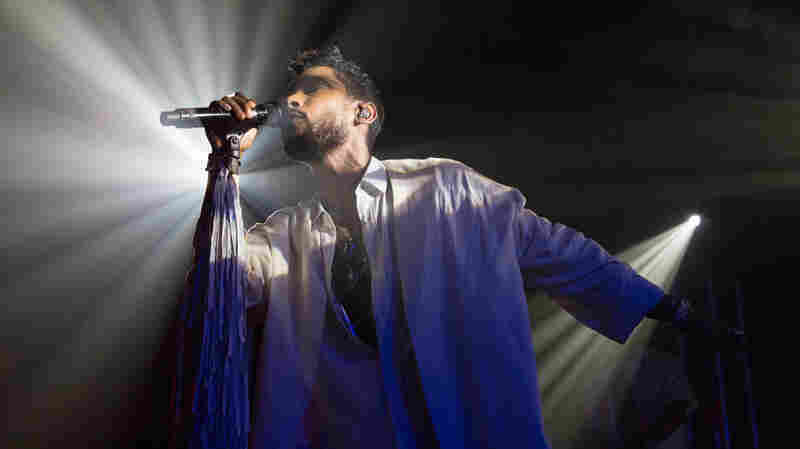 August 26, 2015  During an afternoon set at Newport, the fast-rising soul singer gracefully and affectionately inhabited a set of timeless songs from his album Coming Home. 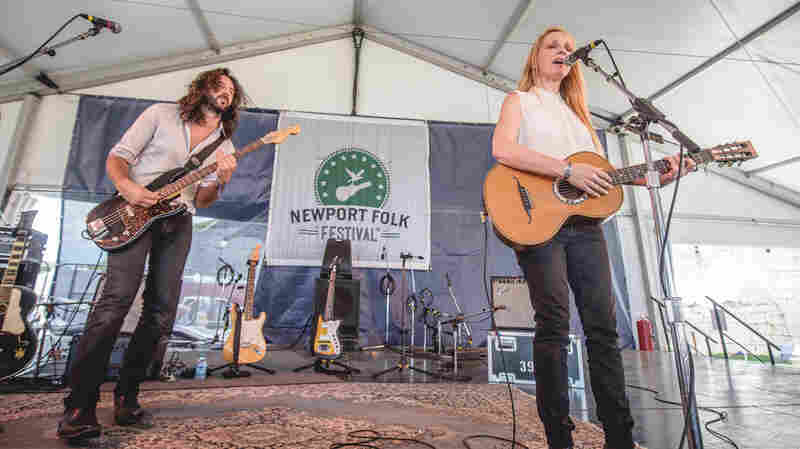 August 26, 2015  The folk-rock powerhouse's candid, emotional songs mingled irresistibly with her cheerful stage presence and radiant smile during her Newport set. August 5, 2015  An Australian duo spending time in Brooklyn makes quiet, intimate, yearning music. 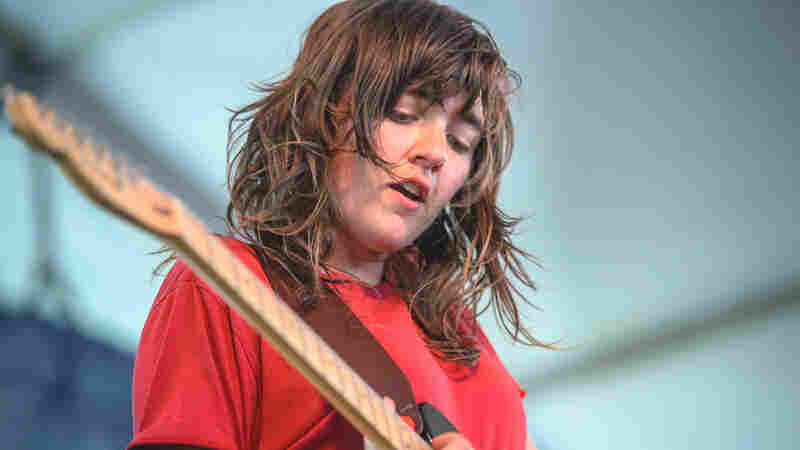 Hear a set including songs from their breakout album, Passerby. July 30, 2015  From dubstep entrance music straight into outlaw country? Makes sense to Simpson, who performs a high-octane, honky-tonking set here. 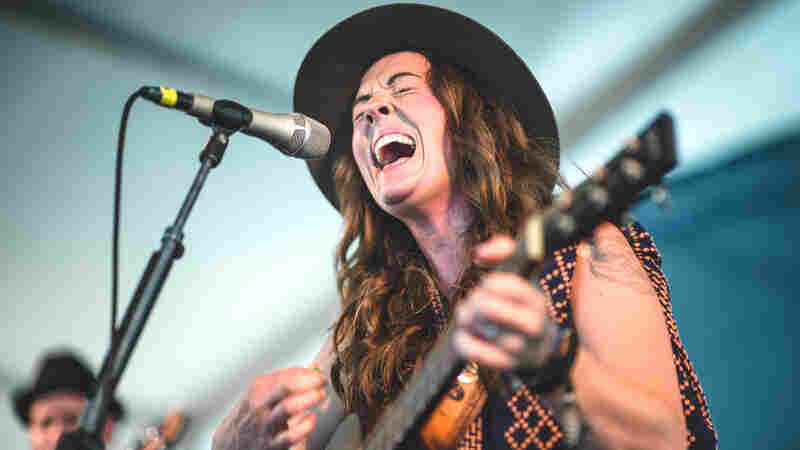 July 29, 2015  The Los Angeles band's Newport Folk Festival appearance was jubilant and loud. 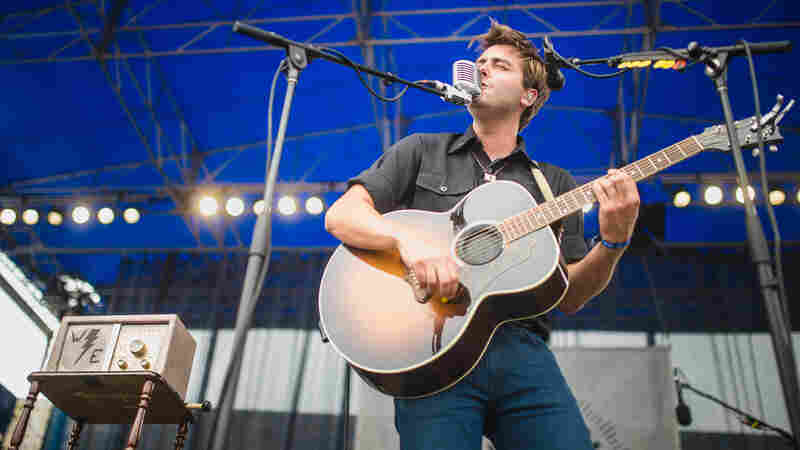 Listen to a 12-song set including songs from Lord Huron's latest album, Strange Trails. 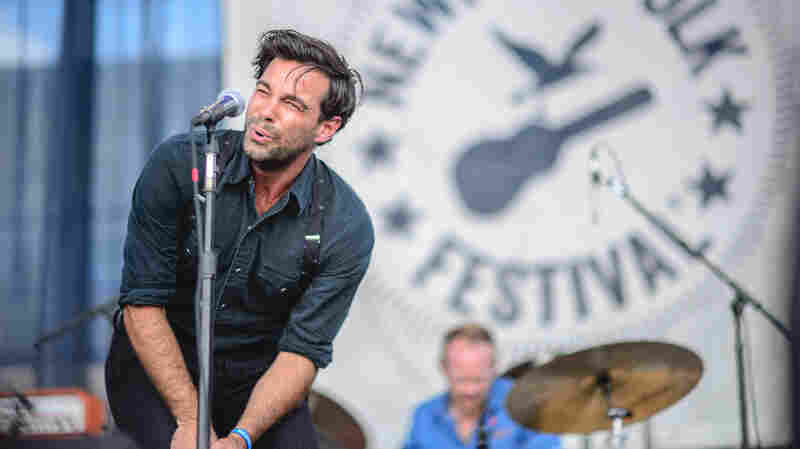 July 27, 2015  If the Newport Folk crowd was scandalized by Bob Dylan going electric in 1965, they would've hated this Aussie's grungy, hard-rocking performance 50 years later. 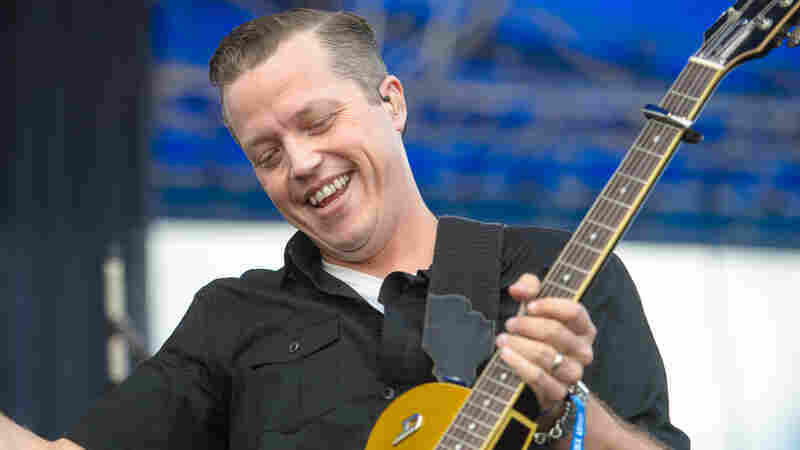 July 26, 2015  Spirits were infectiously high on Saturday as Isbell channeled the best of the southern rock tradition on songs from his new album, Something More Than Free. 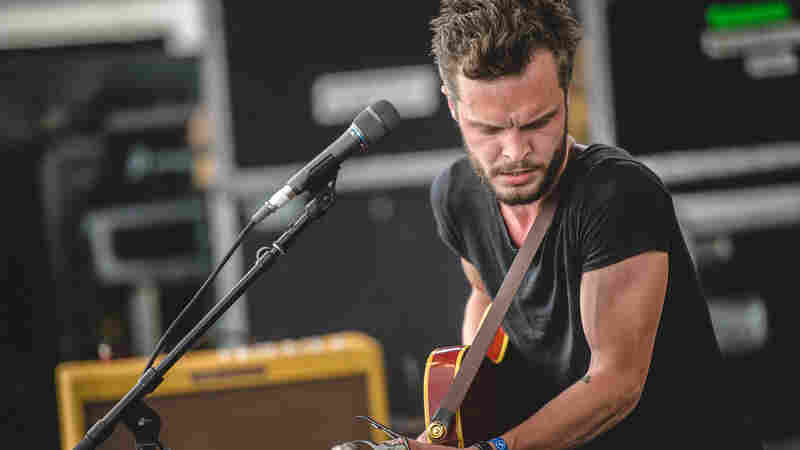 July 25, 2015  Swedish songwriter Kristian Matsson gave a performance worthy of his stage name on Friday at Newport. 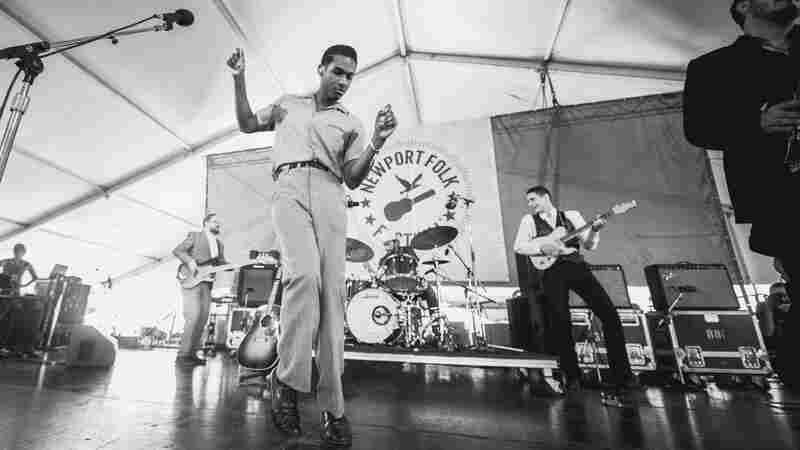 July 25, 2015  Listen to the band's soaring Friday set, featuring guest appearances by Leon Bridges and Lucius.